Discussion in 'General Gaming Discussions' started by MajinBuu, Jul 13, 2012. Yes , u read it RIGHT !!! . Not a big news, but just 2 new Screenshots & a bit of news . Rockstar have finally released some news about their biggest game Grand theft Auto V. They have also given us two new screenshots to admire which you can view in all of their glory Below! “We are very busy working on the game! Everything is going well, but the game is a huge project. We should have more information and some new assets for you soon. So it seems the Game's not gonna come any time this year, Hopefully next year (2013) , another long wait . Water surface looks nice.. clouds not so much ..
Fret not, when it's fully done and on the PC le modders will take care of any shortcomings in teh gfx department. How good can this day get ? 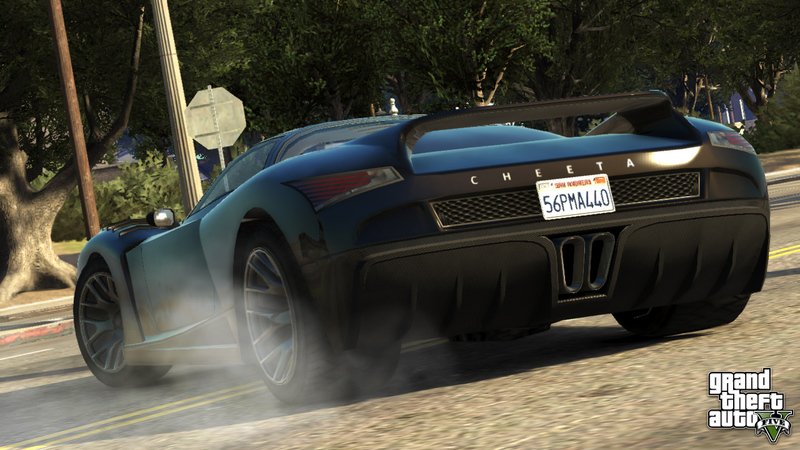 GTA V Transport Screenshots Released. Rockstar Games have released a second batch of screenshots today on their Newswire; this time showing us some modes of transport around Los Santos! Bicycles are confirmed with the first image, and in the others we can see the Cheetah sportscar and the Hydra jet. GTA V : "Thanks for the love on today’s screens, all. More screens will be coming later this week. " Well, its hard to judge anything just by looking at the screenshot , The Graphics will any day be better than GTA IV , though this game is being developed on the same 4 year old Tech, RAGE ENGINE. yes Yes , Very much , just change this Thread name , & Please merge other GTA V related thread with this , Theres just 1 or 2 . Done .. merged the two threads & updated the thread title. I heard that its release dats is postponed..
^ There was no Release date announced !!! The screenshots are superb, awesome !! lets wait for some videos now ! ^ Nope, you are misinformed , Rockstar did not attend the E3 or Gamescom. & No Release Date's been announced yet . 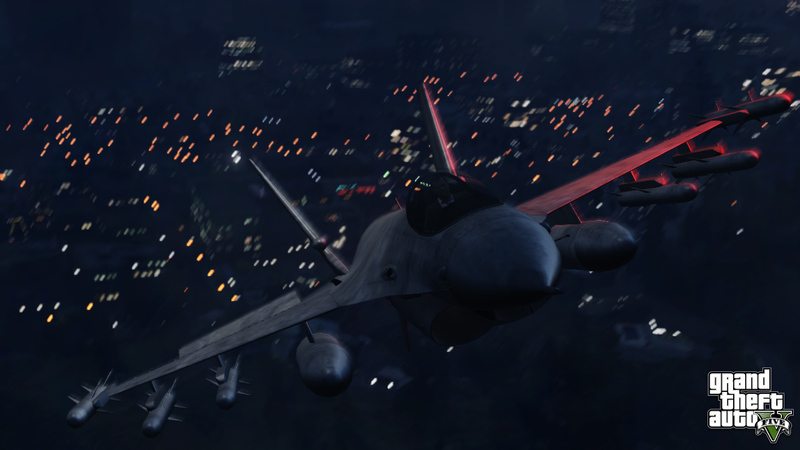 As promised , Rockstar released 3 more screens its pure EYEGASAM O_O . 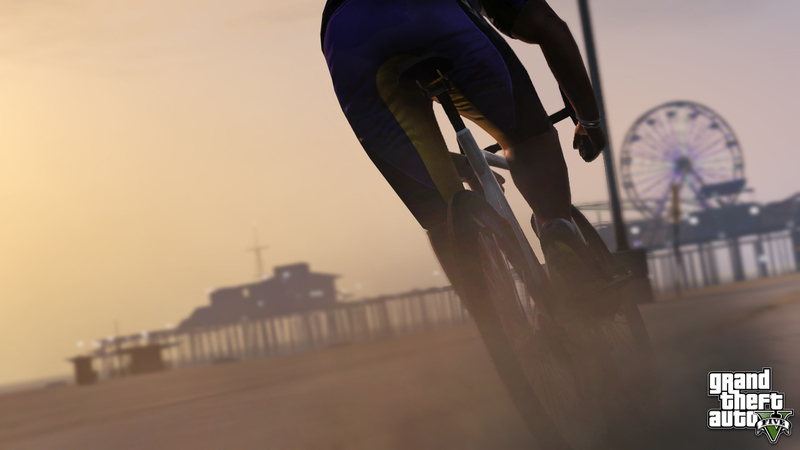 Rockstar released three more Grand Theft Auto V screens, which shows off para?#@*&%!^$~ing, dirt biking and tennis. On the game's official website, Rockstar have opened up a further three empty slots following today's screens. Are these planned for release this week, as well? We'll have to wait and see, so stay tuned! And it keeps getting better and better !! sh!t just got REEEAL . Rounding out this week's surge of GTAV screenshots are an additional four new screenshots within a set called "Business". Rockstar noted that this will be the last screenshots for a while, and will be providing more "in a few weeks or so".